Our diving center with more than 150 square meters and terrace offers a modern and comfortable facility. We use equipment of leading brands such as Cressi and Scubapro. We have showers, a wet and a dry area for the equipment, shop and a terrace in front with seaview. Want to become a diver? Do it with us! 4 dives in open water. How much fun diving is. 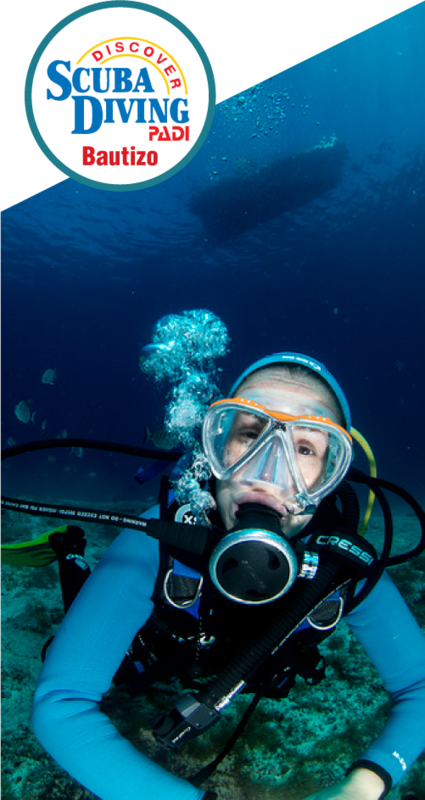 Learn about diving equipment and what to use in different conditions. How to plan and perform your dives. How to prevent and solve problems. Be 12 years or older (for the PADI eLearning you need to be at least 13 years because of the Children’s Online Privacy Protection Act). 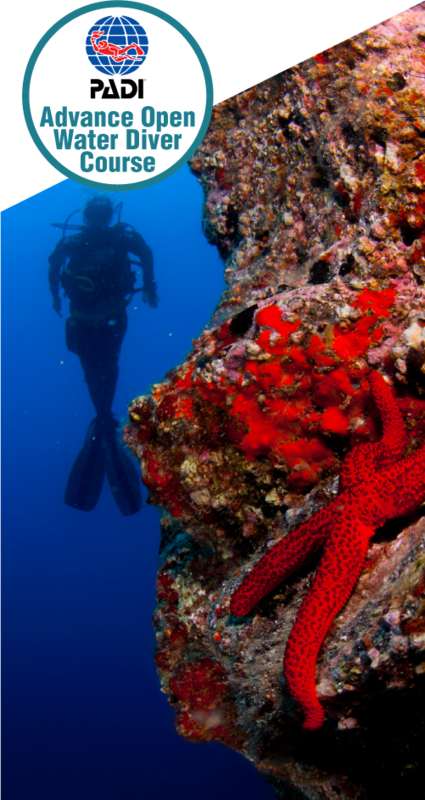 With this course you can improve yourself with diving in 5 different Adventure Dives. Two of them are mandatory (Navigation, Deep) and the other three we can choose depending on the conditions (Night, Peak Perfomance Buoancy, Photography, …). This certification allows you to dive up to 30 meters. More info by clicking HERE. Important characteristics of deep diving and the physical effects it has. Learn more ways how to use your compass. Navigate using fin kicks, visual references and the time. Intensify your dive planning with your own computer and dive planners like the eRDPML. Did you ever ask yourself how it is to breathe underwater? 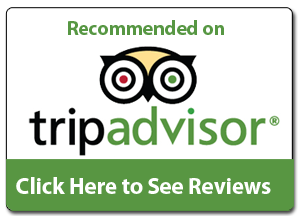 If you would like to make this experience but you’re not sure about booking a course, then this is the right thing for you! The try-dive allows you to find out if you like it. More info by clicking HERE. Enjoy the feeling to breathe underwater and how easy it is to move down there. Discover how comfortable and easy you can explore the marine live. 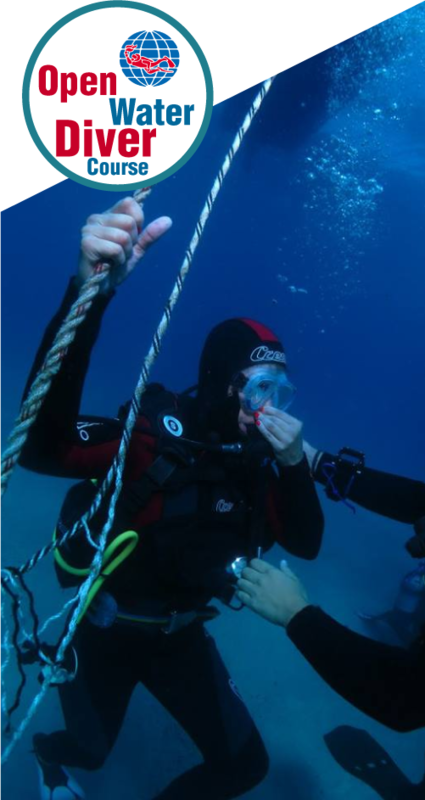 Learn some basic excersices underwater and important safety rules. For the try dive you need to be 10 years old or more.